January | 2016 | Sleep Late Tomorrow! No No.. There’s no deeper meaning to that statement.. no hidden philosophy that’s an answer to life, the universe and everything, NO! 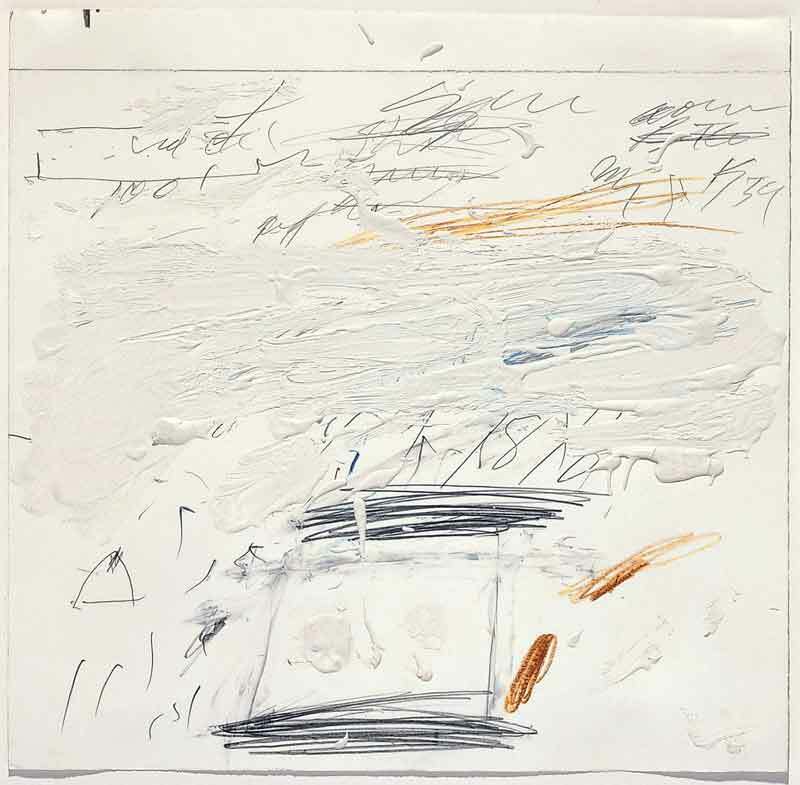 It is just that – I’ve had it with Cy Twombly! 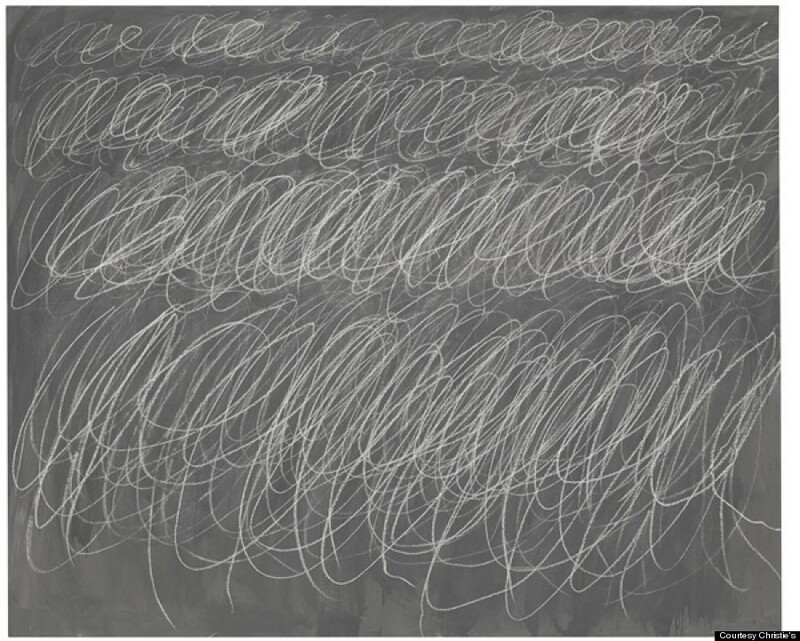 For those of you wondering WHO or WHAT Cy Twombly is, let me introduce you to the man who is considered the pioneer of contemporary abstract art. Yes sir.. you have us all scratching our heads too…. 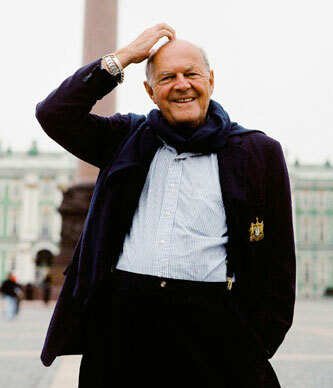 Cy Twombly (1928-2011) has drawn my ire with his “art”. In my defense, I propose that a picture is worth a thousand words. Now that you’ve adjusted to this latest description of “contemporary art” and are on the same page as me, I put to you : Would anyone in their right mind pay millions of dollars to buy this travesty? Apparently, yes. At first, he was a joke to me. Seeing his pieces at the Art institute of Chicago, I tried to reason that perhaps a museum had to acquire certain ridiculous pieces in it’s modern art collection to be considered cutting edge. I mean, what is modern art without a little crazy thrown in?? But then he started to appear in my peripheral vision, jarring my senses and irritating my extremities….I saw him everywhere.. omnipresent in all my travel destinations– Paris…New York…Philadelphia…Italy. This guy found himself an admittedly brilliant publicist who probably spun some crazy tortured vision of the artist and made him famous. Now, I am all for marketing – It is the foremost talent of this age, but every marketing guy knows there has to be something marketable – The rarest of frameworks.. at least an attempt to make something. 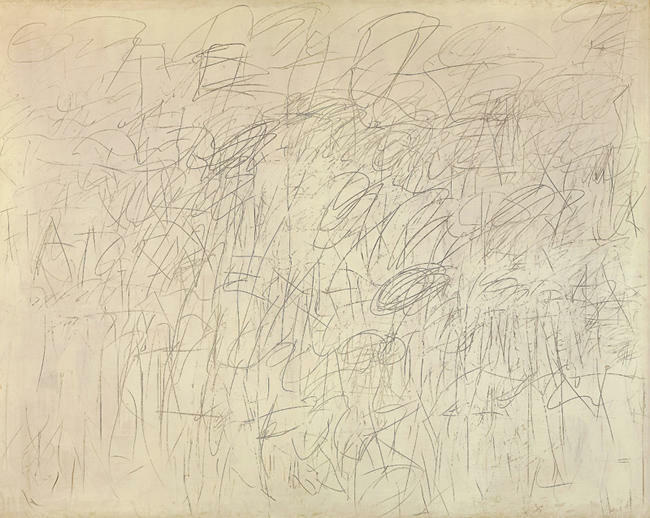 Possibly, there was a time when Twombly probably tried harder, maybe cultivated a sense of color. 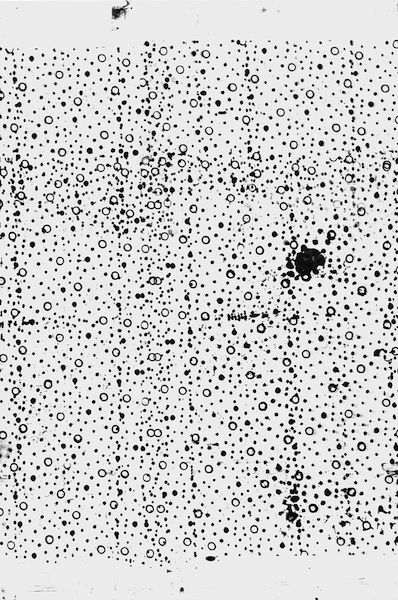 But the minute he realized that he could pass off any piece of garbage as “expressionist” or ‘simplicity in the complex’ or “entropy of chaos” or some equally douchy sounding title, he simply stopped trying! Now that’s when he got my goat. At least someone like Christopher Wool had the decency to name his paintings something just as crappy as the art. I present to you one of his poignant works, on display at the Guggenheim entitled……wait for it…… “Loose Booty”. I half expected to see a naked old man letting it all hang out, but mercifully, Mr.Wool spares us the horror. I am one of those people who has always viewed modern art as a form of individual expression, but I have to call a spade a spade..and bull when its bull. As Picasso once said of his Guernica – “The horse is a horse and the bull is a bull (pun intended I’m sure), if people want to interpret it as something else, that’s their business”. Well said Pablo! 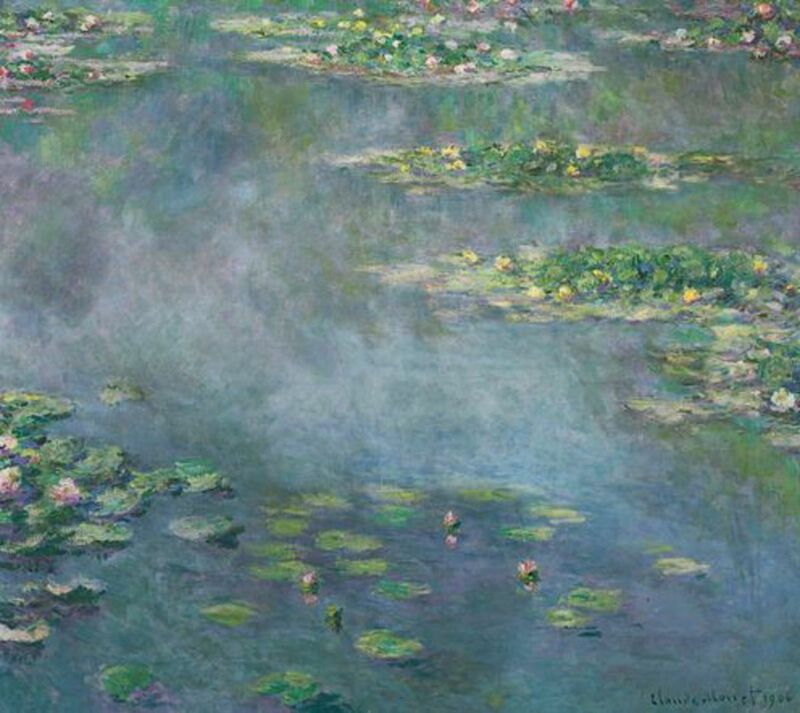 Every time I see an artist truly worth admiring, like Monet for instance, I am humbled by their genius.. and imagine.. if only I could paint like that! With dear old Cy, the dream becomes almost achievable.. by setting the bar so damn low, Twombly exalts you into thinking – Hey! this time, I really could’ve made that!! !